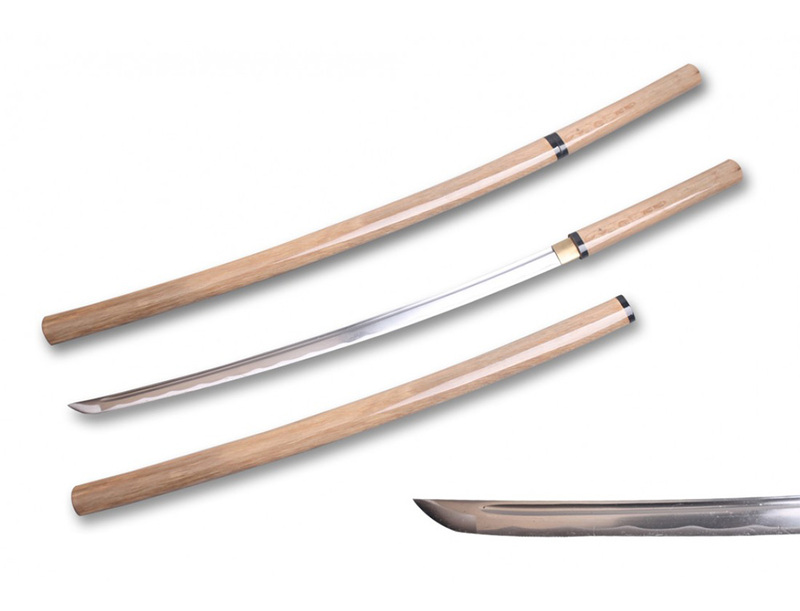 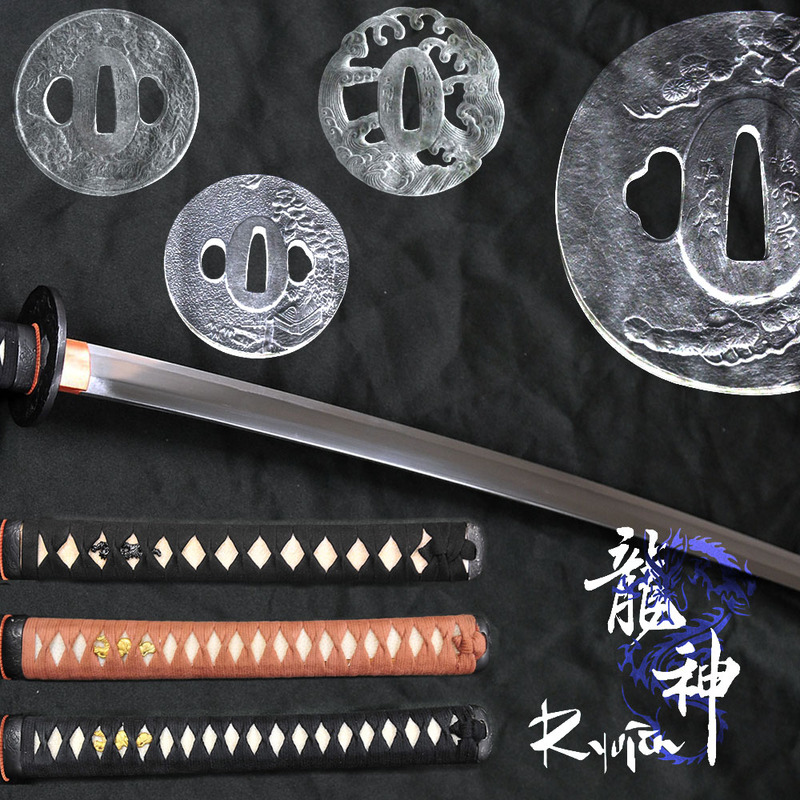 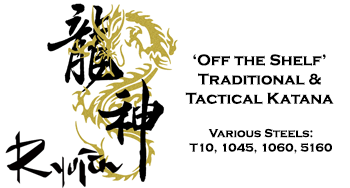 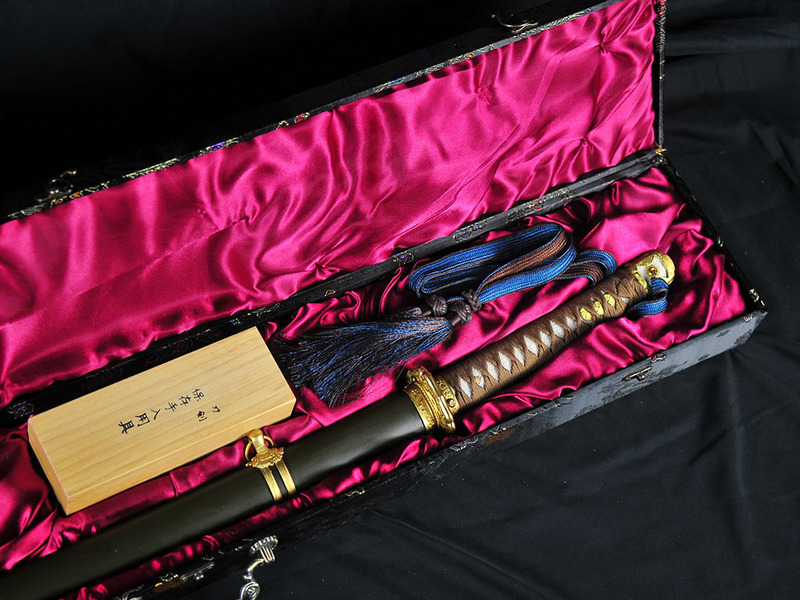 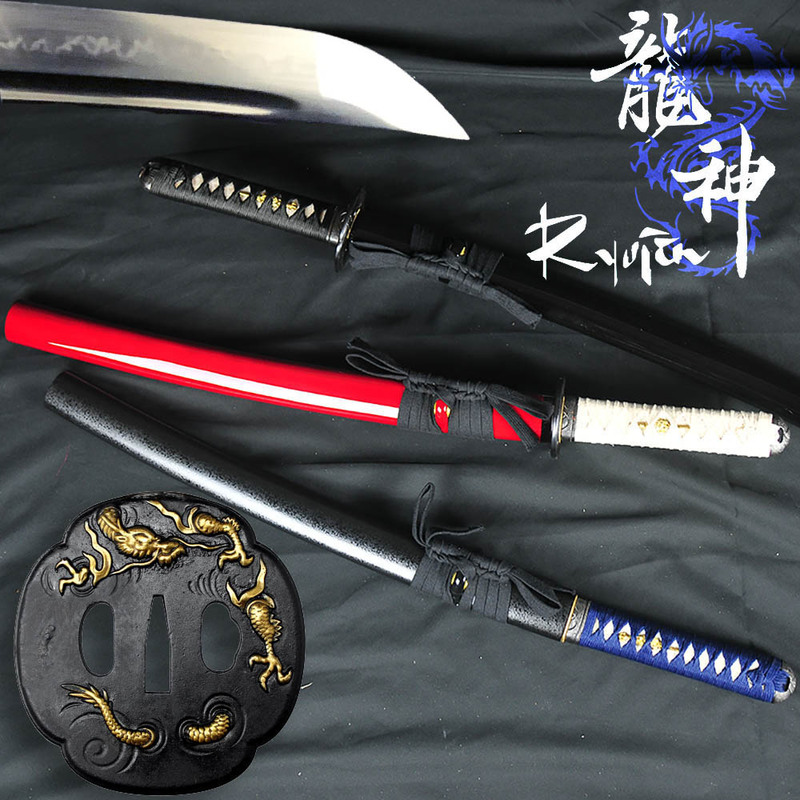 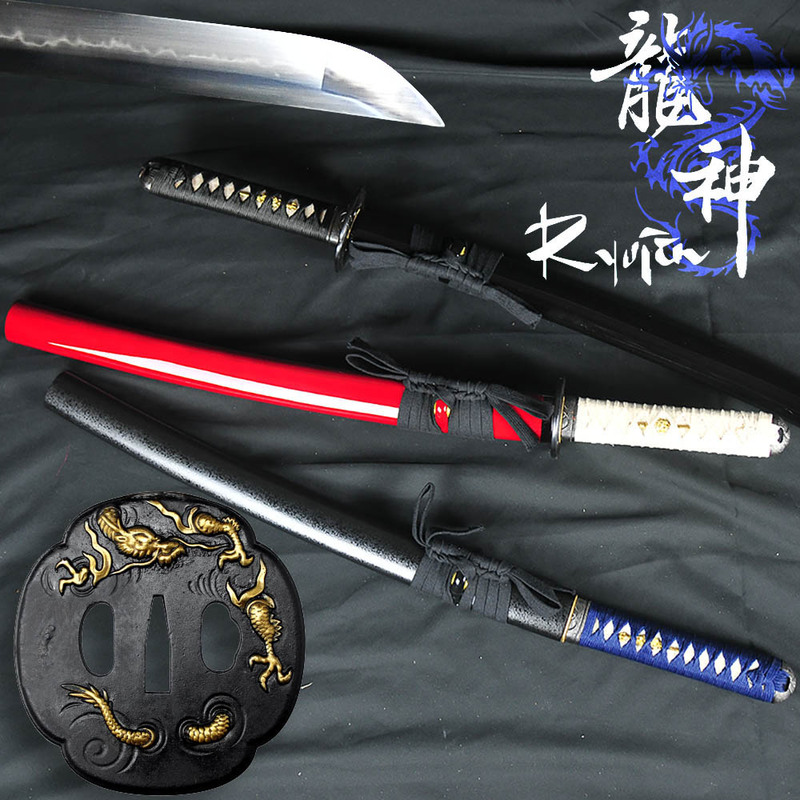 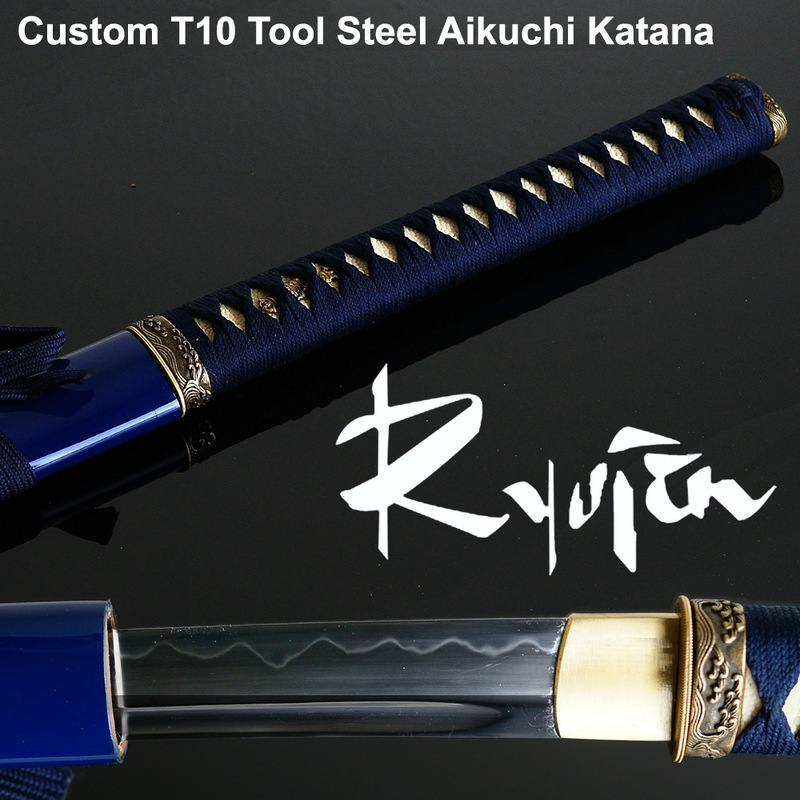 A revolutionary project created by one of the co-founders of Musashi Swords - the Ryujin Custom Katana series swords are differentially hardened T10 tool steel cutting katana assembled to YOUR specifications at the Ryujin workshop in Los Angeles within 1 week after ordering, making these the fastest available and best value for money custom swords ever to hit the market. 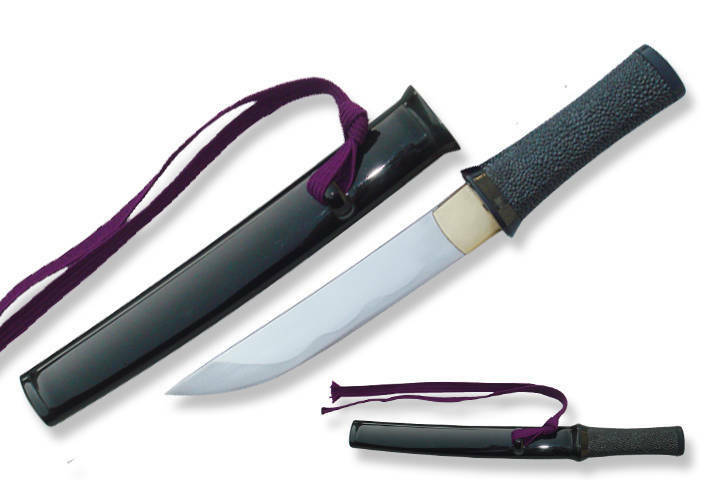 No Hidden Costs - One Low Price, Ships Within One Week! 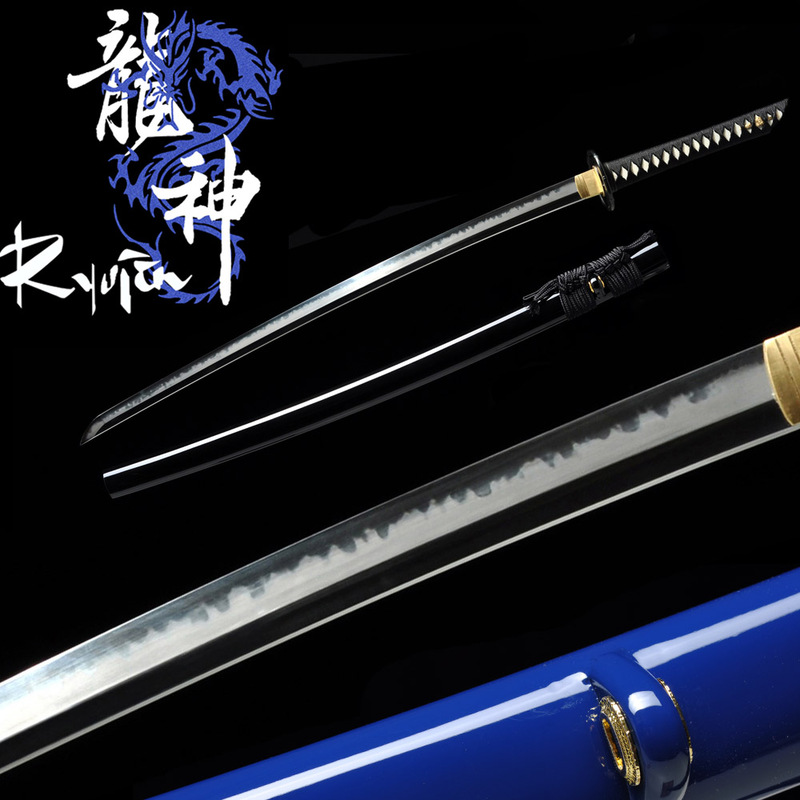 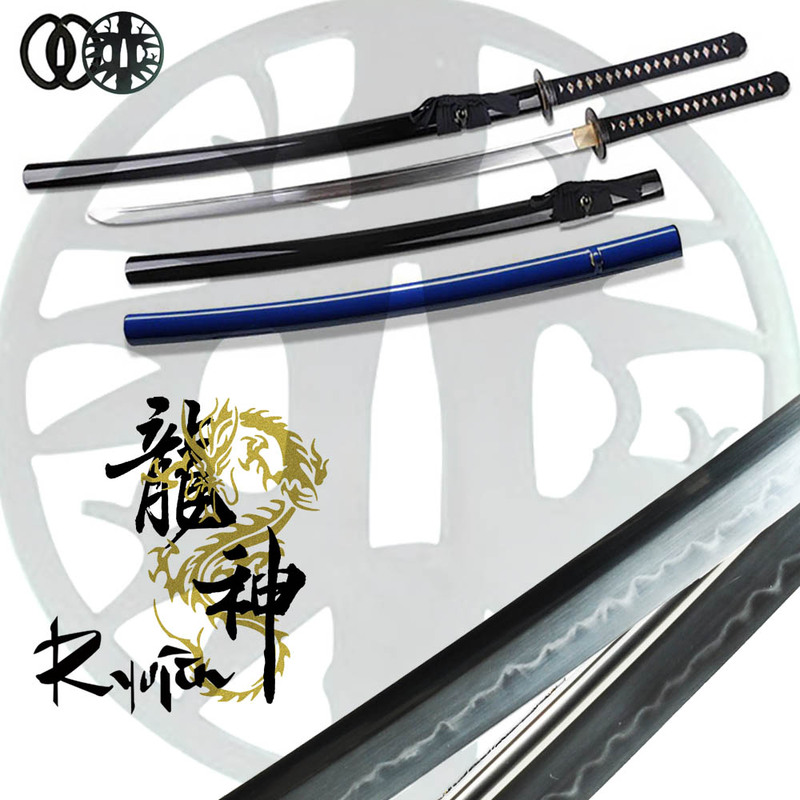 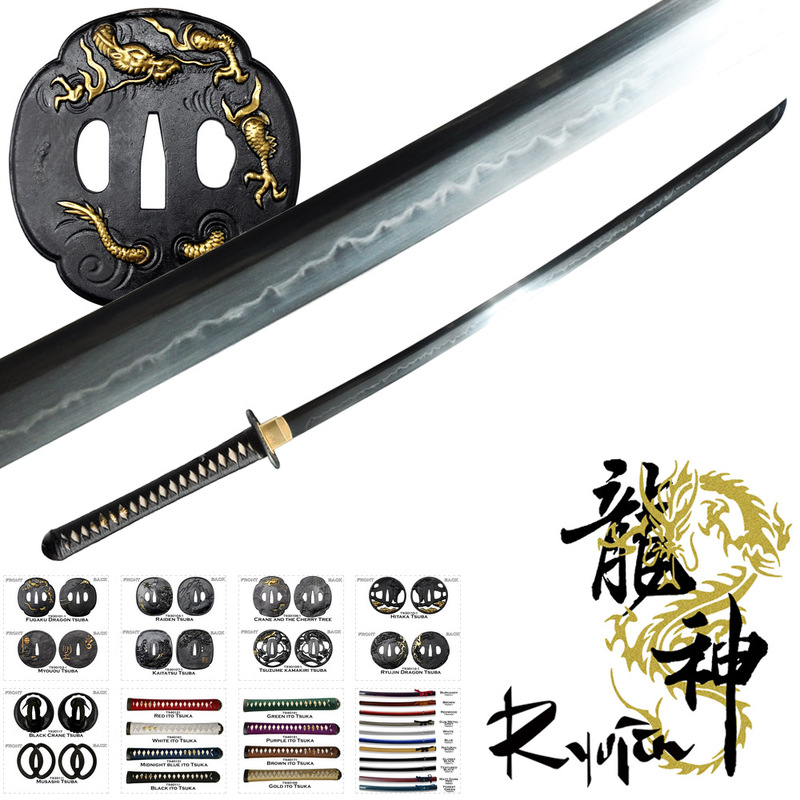 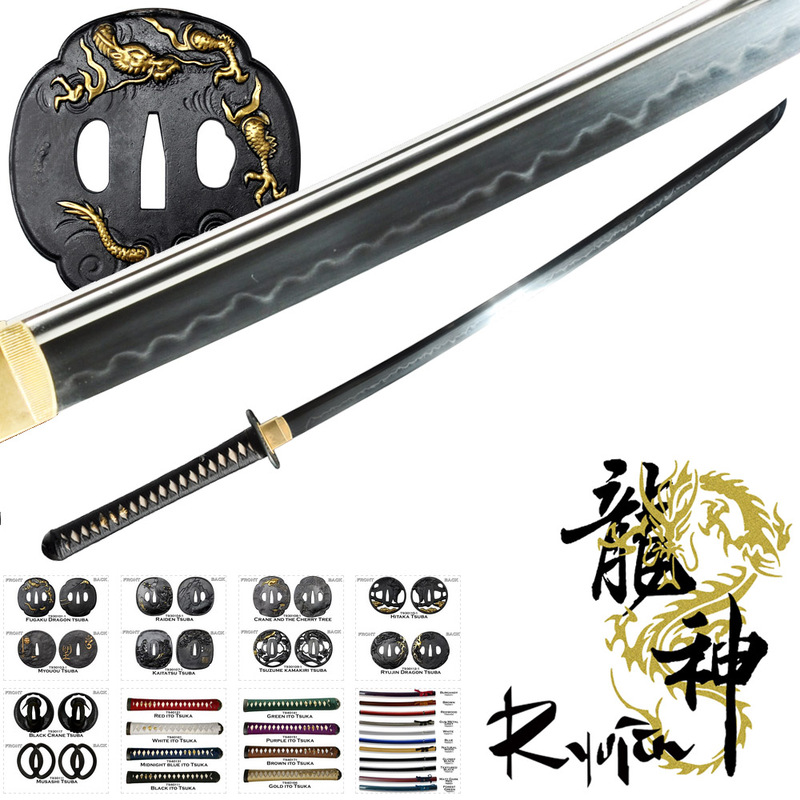 Click here for the Ryujin Custom Katana Gallery on SBG showing larger pics of all the various customization options available (link opens in a new window). 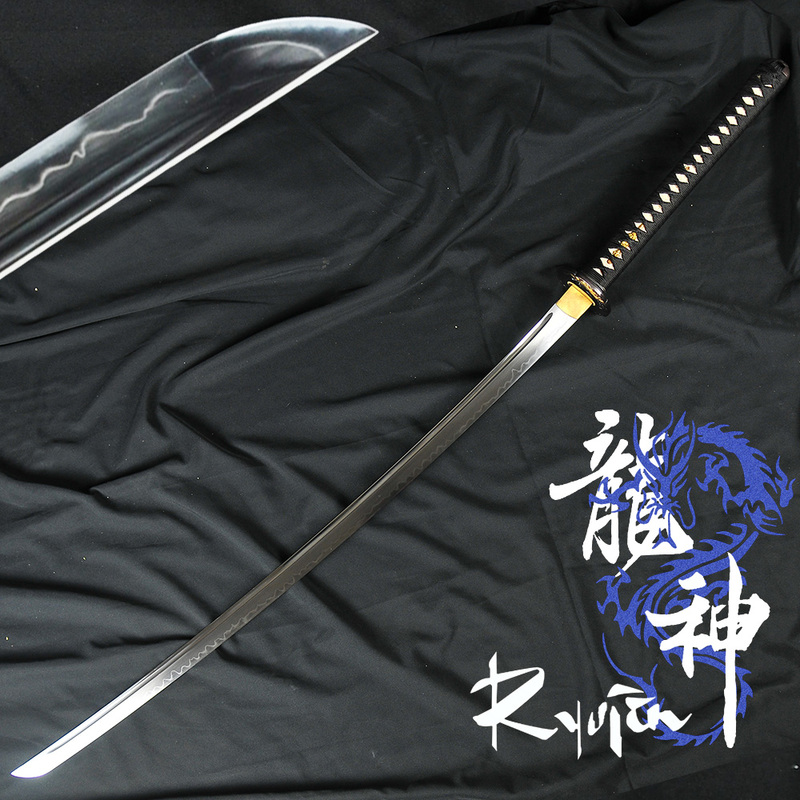 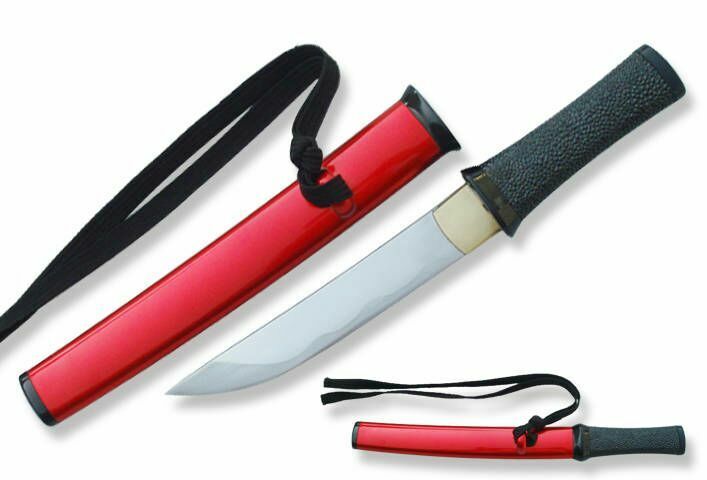 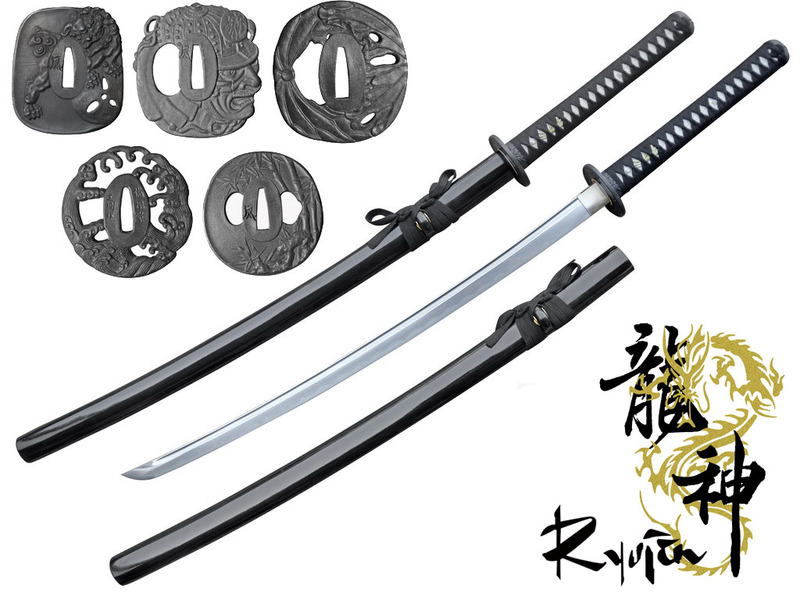 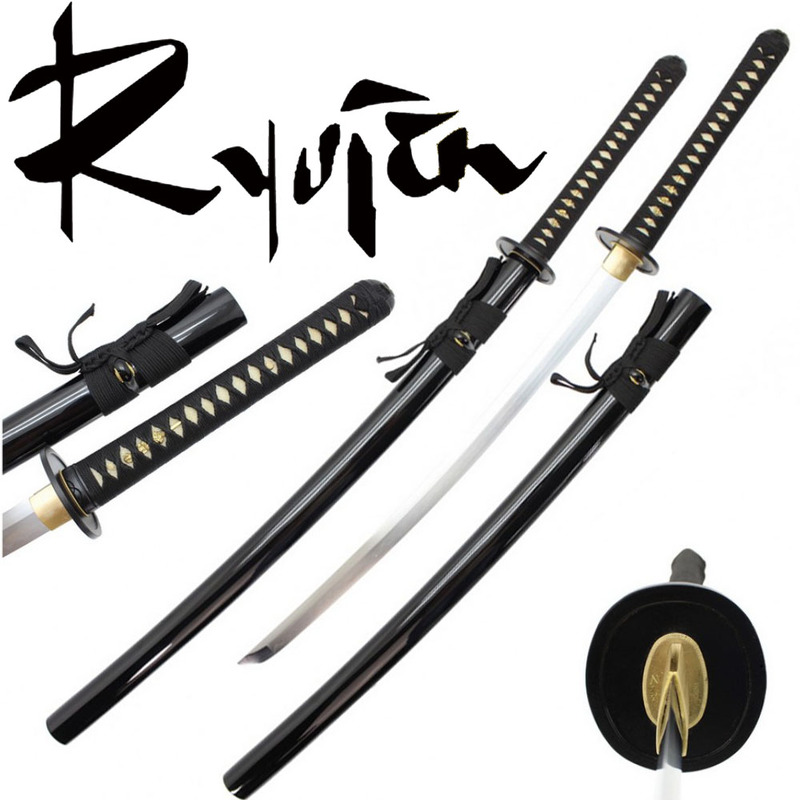 Your sword design is assembled and shipped from the Ryujin Los Angeles based warehouse within 1 week. 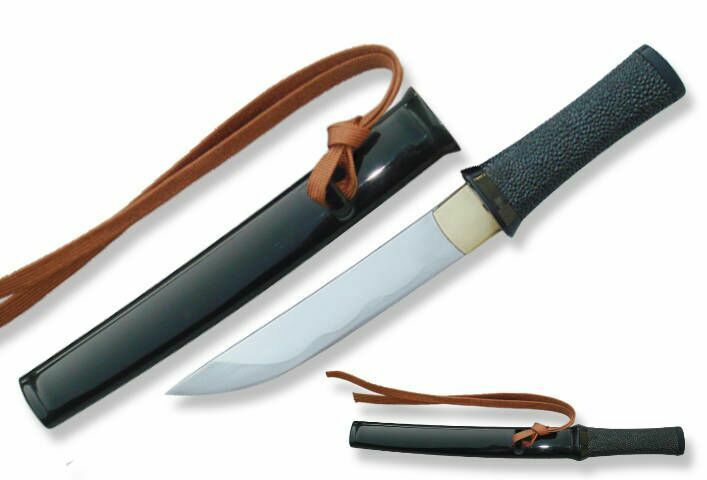 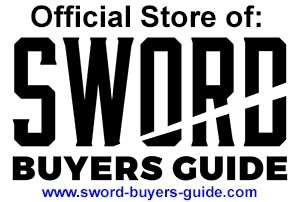 $15 flat rate USA shipping for up to 2 swords via UPS or USPS, FREE shipping if 3 or more swords ordered at the same time. International shipping via USPS, $30 to Canada and $60 to other international destinations.